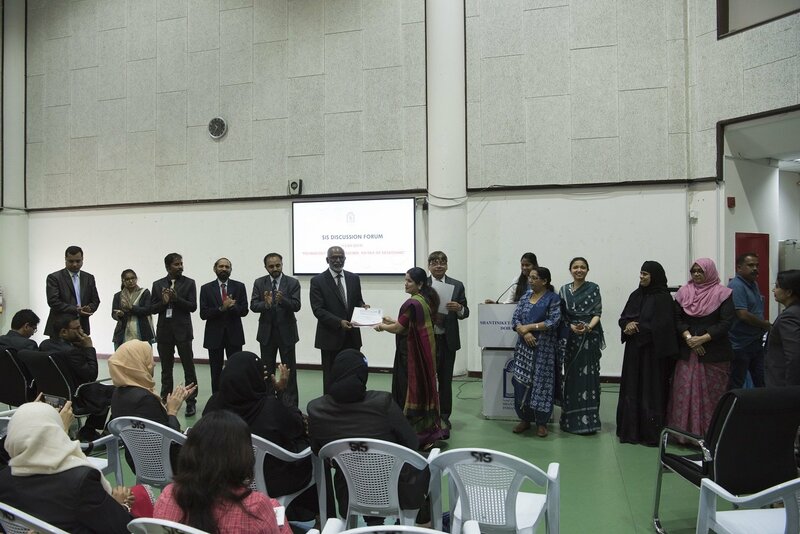 SIS extends a cordial welcome to the New Admits….!! 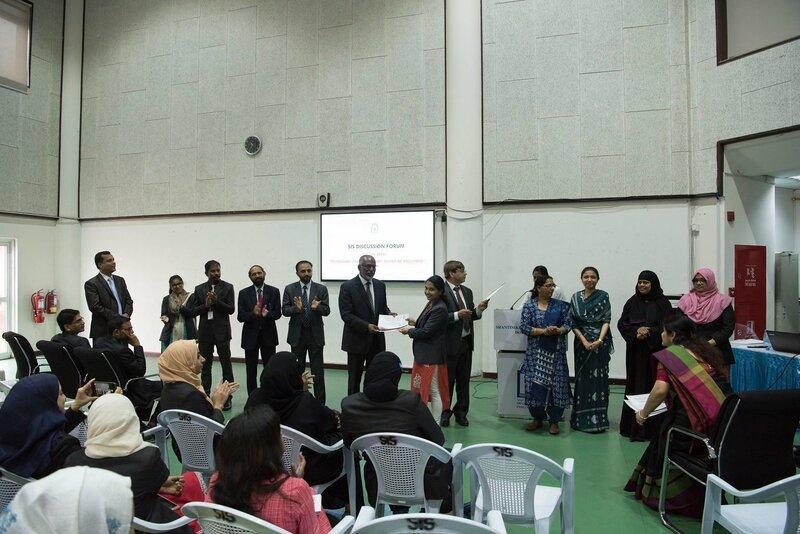 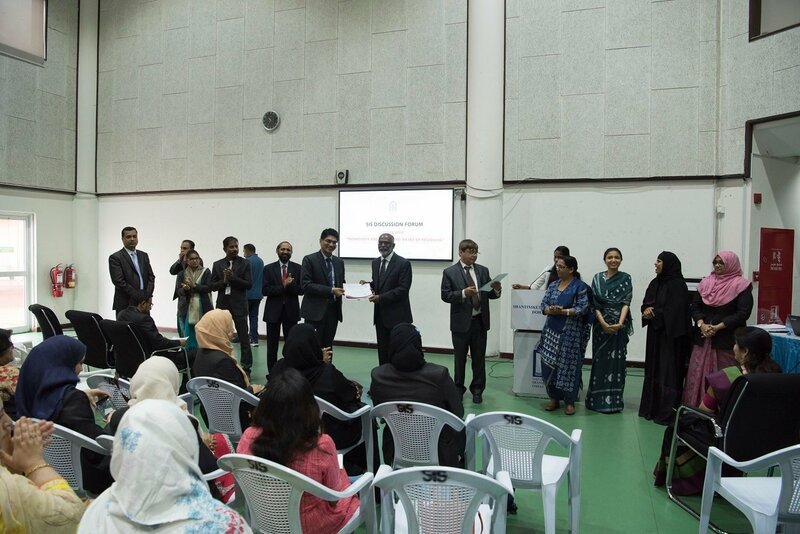 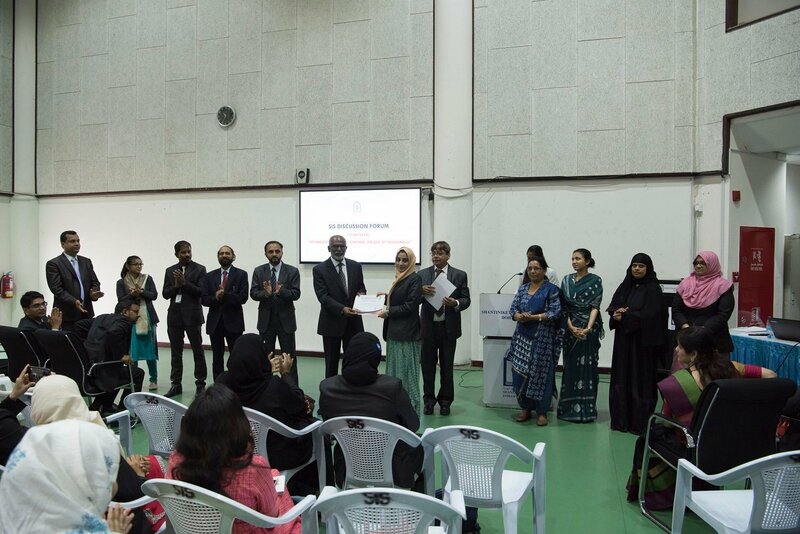 KG and Primary Wing of SIS invited parents of kindergarten students for familiarization of the class and campus. 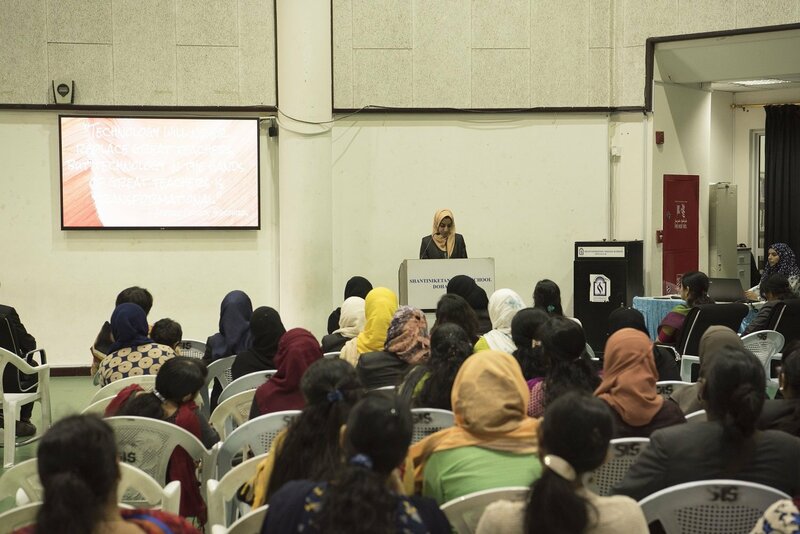 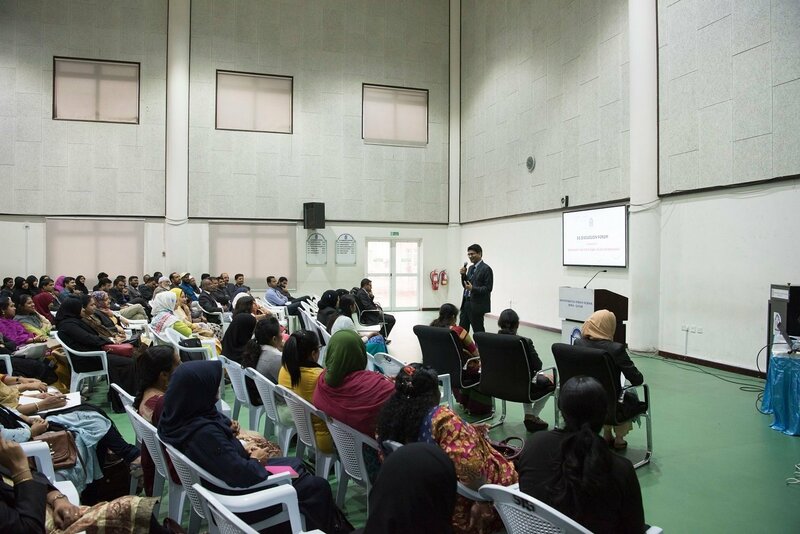 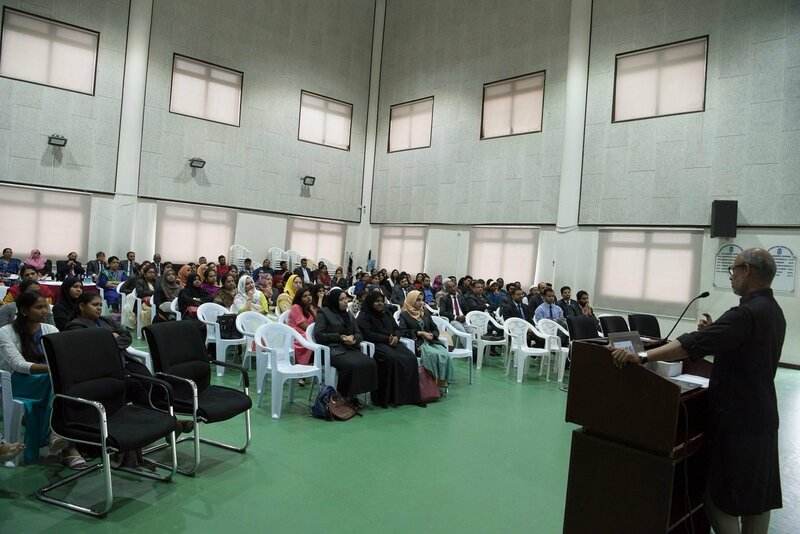 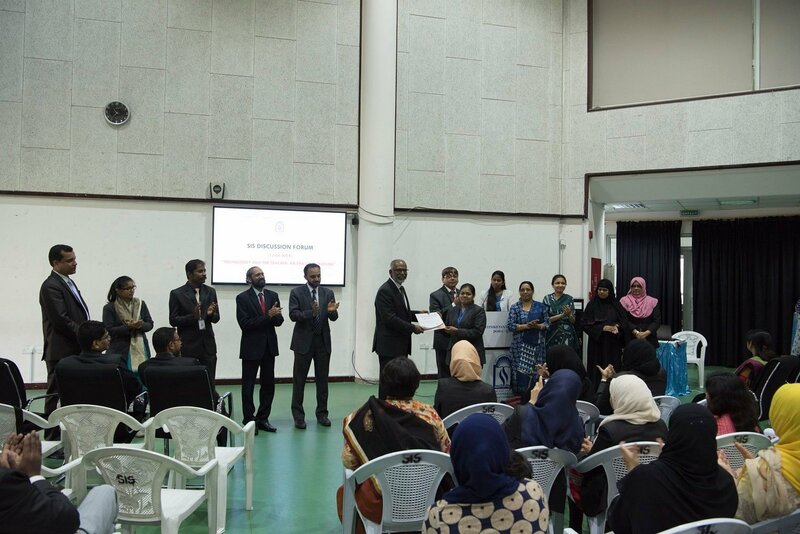 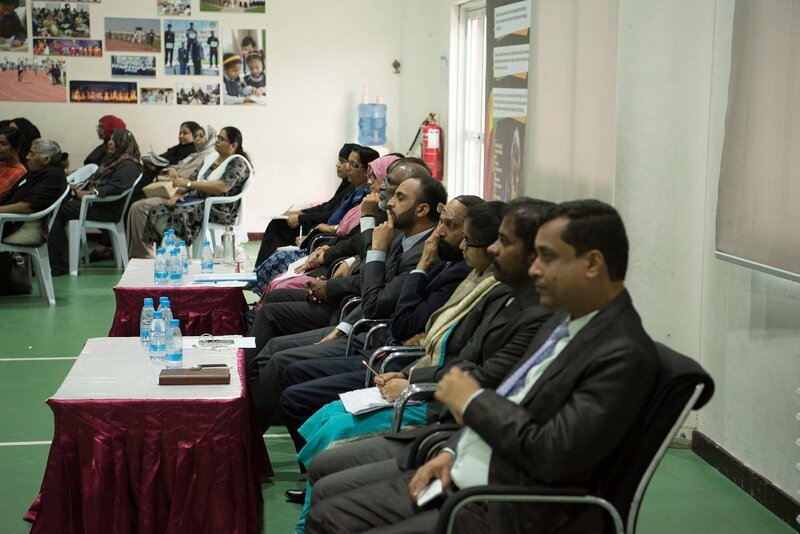 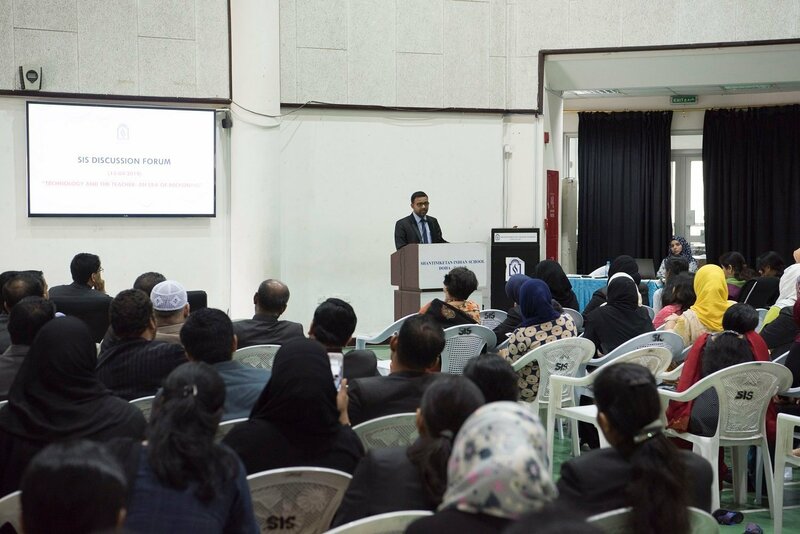 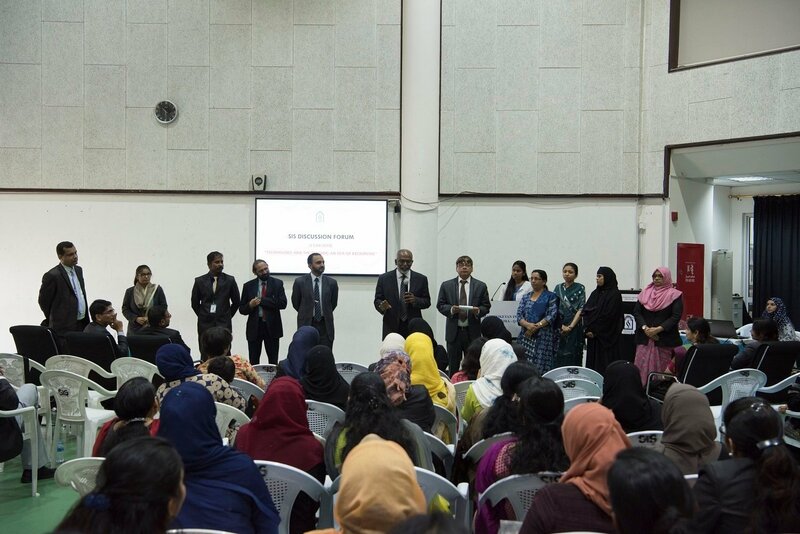 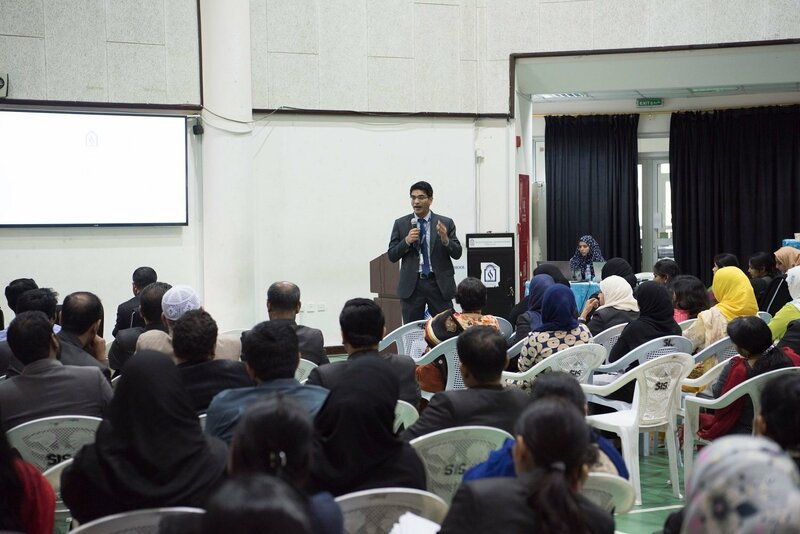 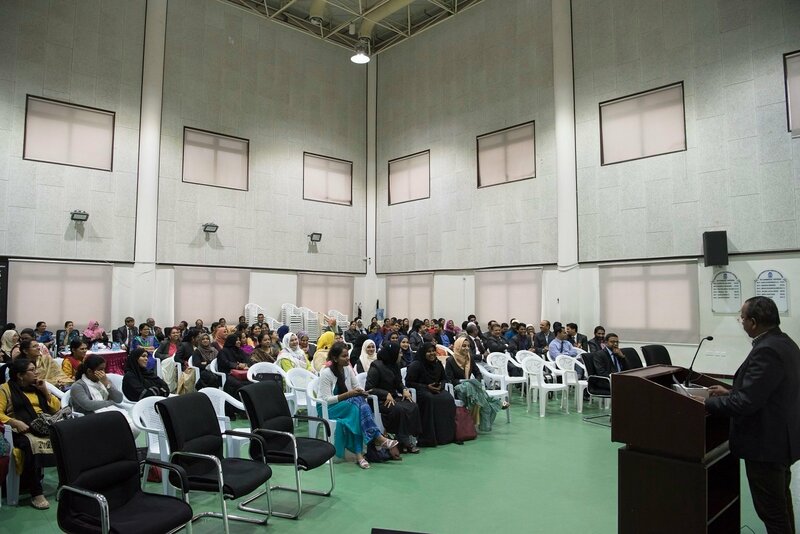 A week long class wise interactive session enabled the parents to learn more about the campus as well as know what they may expect to see upon arrival. 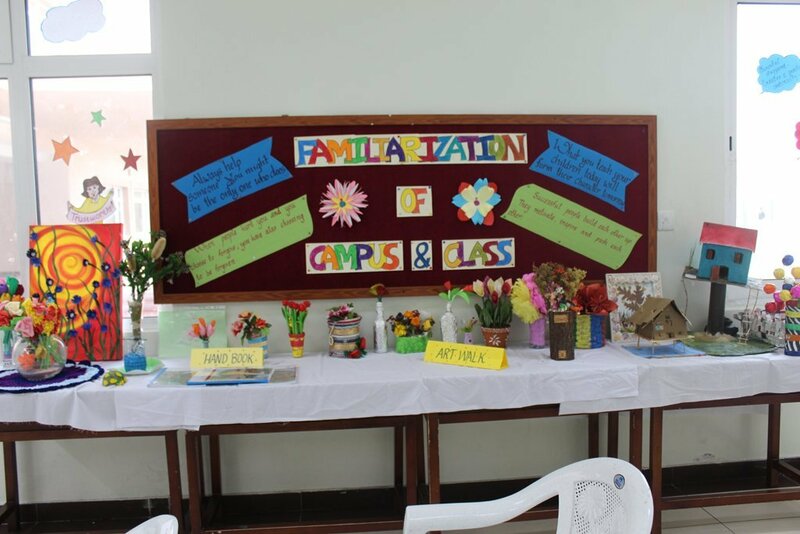 The aim of the familiarization was to ensure a smooth transition for the new students from home to school. 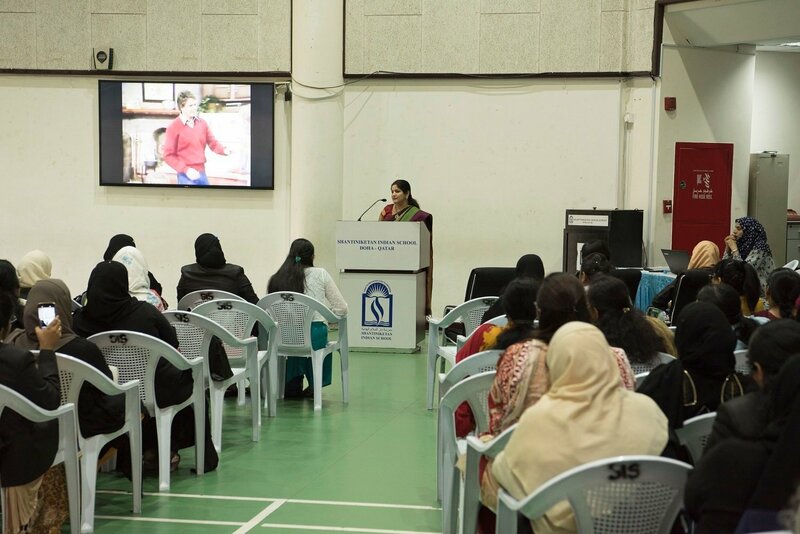 It heralded a new beginning at SIS. 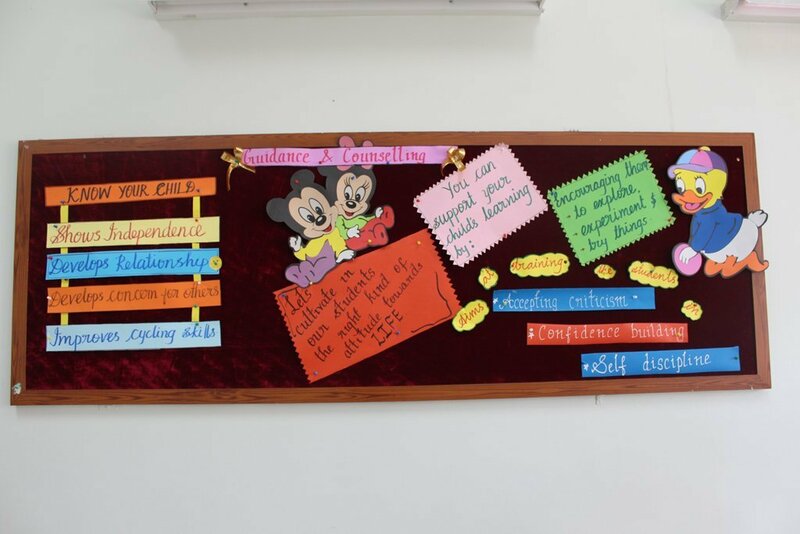 The corridors, reception, class rooms, bulletin boards were decorated in a very creative and captivating manner radiating a colourful and vibrant look. 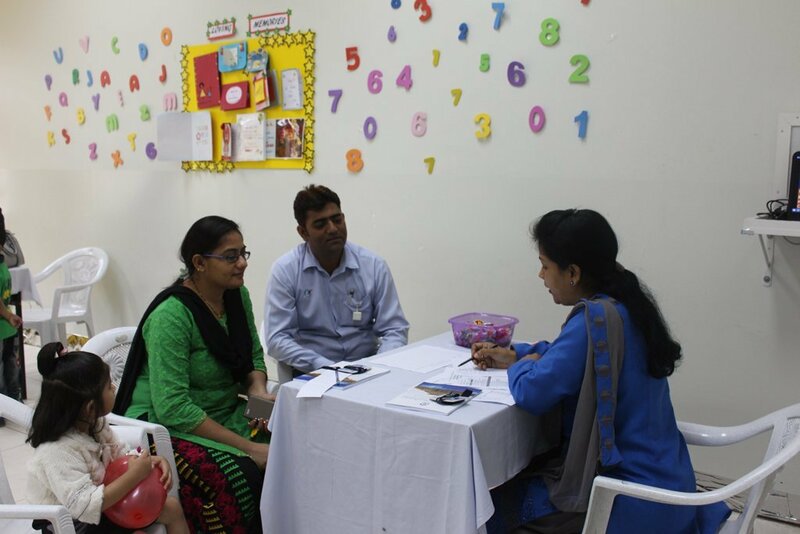 This journey allowed the parents to meet and interact with class teachers and transport department besides ID cards and school diary were also issued. 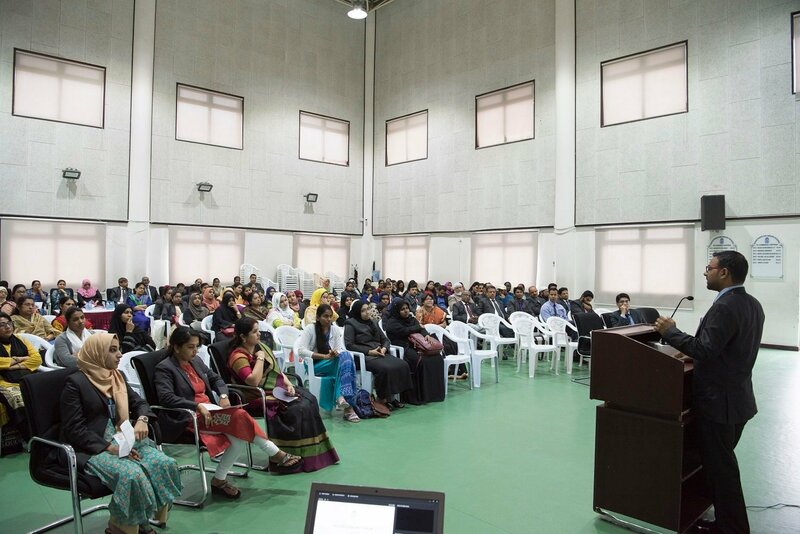 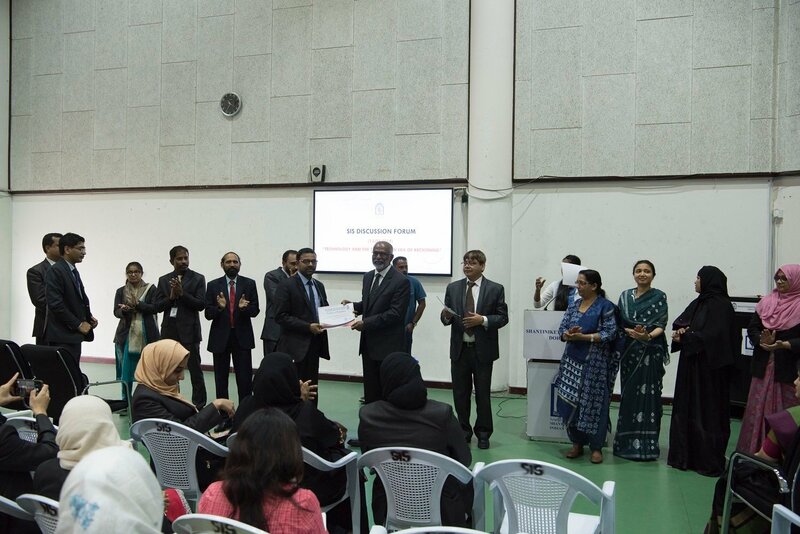 SIS Kindergarten handbook very efficiently prepared by the Principal Dr. Subhash Nair provided a comprehensive understanding about the Kindergarten Programme. 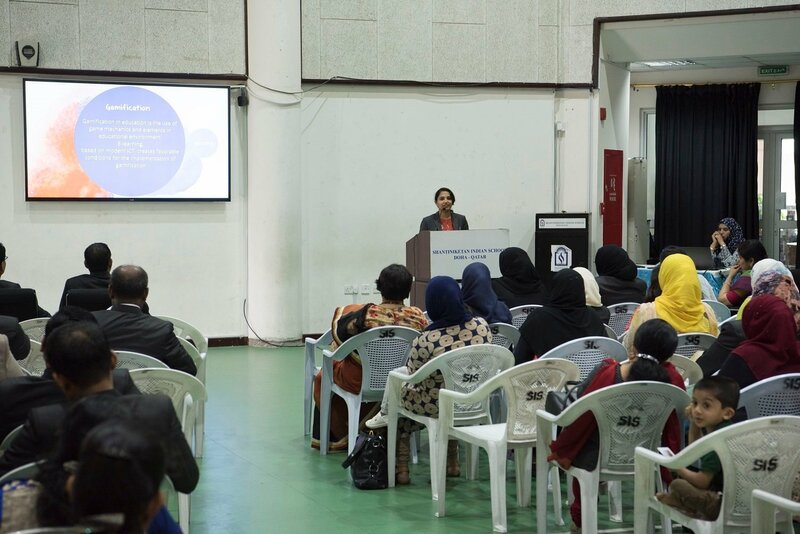 Parents also had an opportunity to get into the deep insight of the various hands on activities and events organized in the KG & Primary wing through PPT presentations. 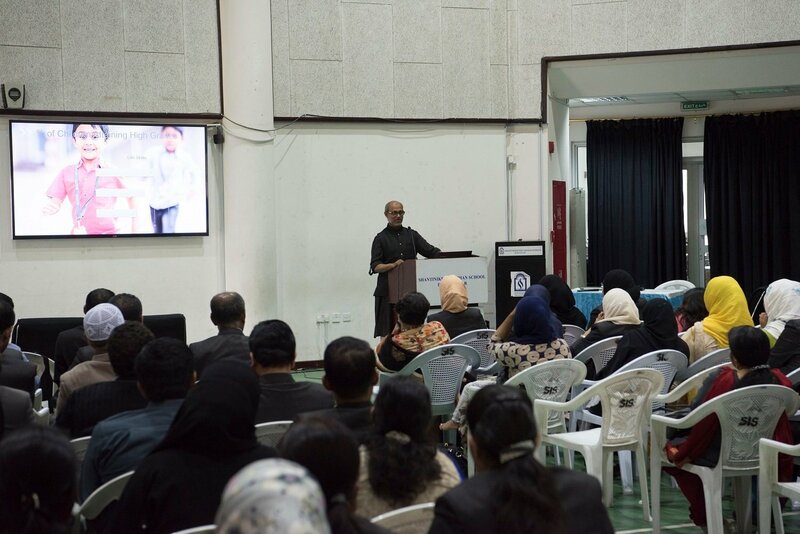 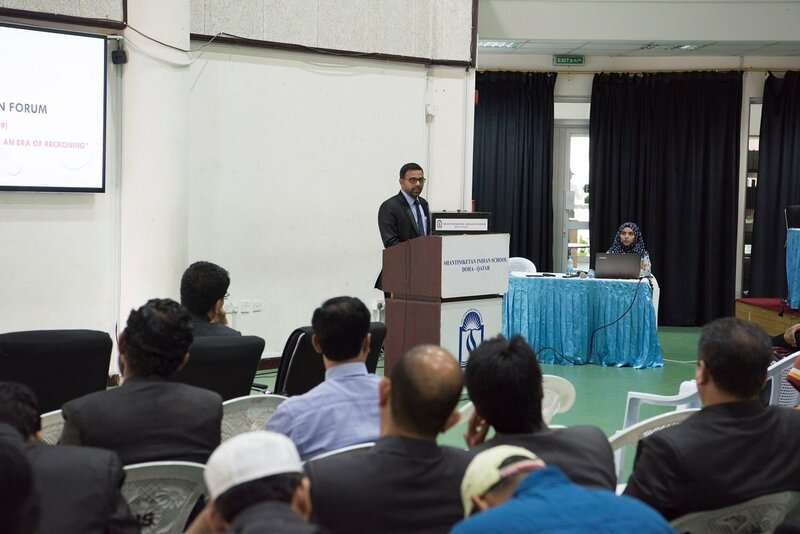 Mr. Mukinthan addressed parents about issues related to transport and distribution of books, uniforms etc. 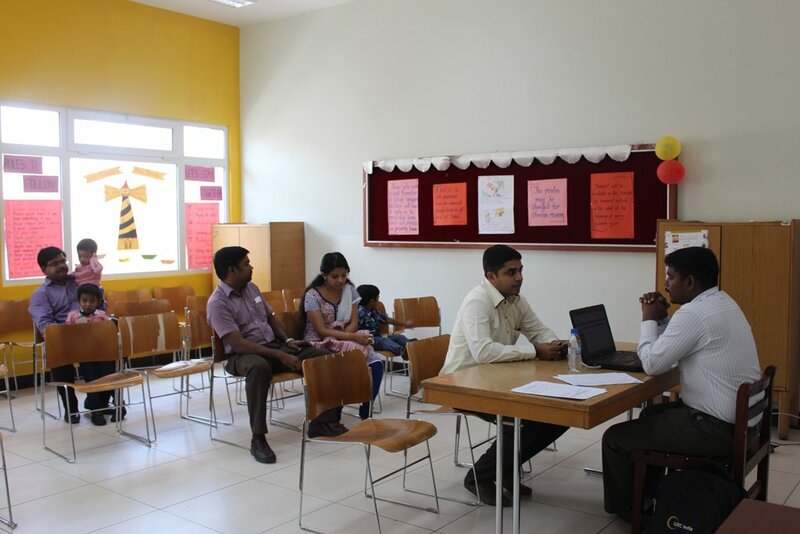 Academic Counsellor Mrs. Jisha was made available for professional assistance and guidance to manage the demands and developmental challenges of school life. 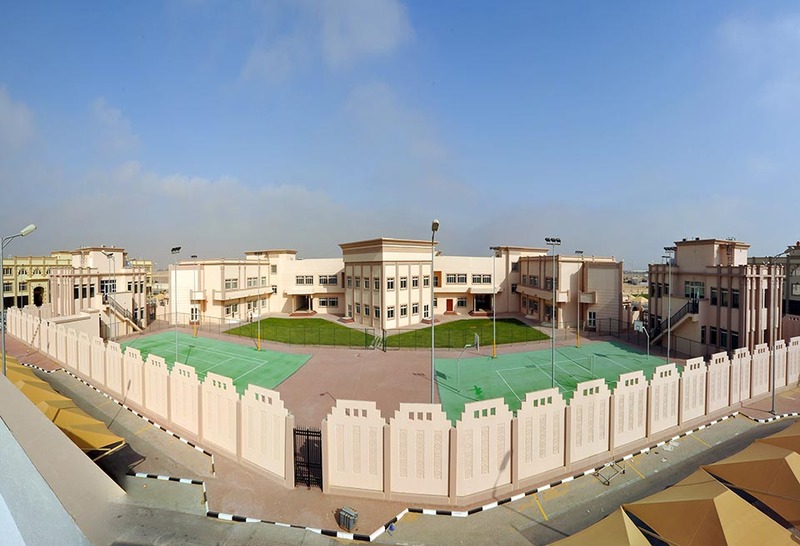 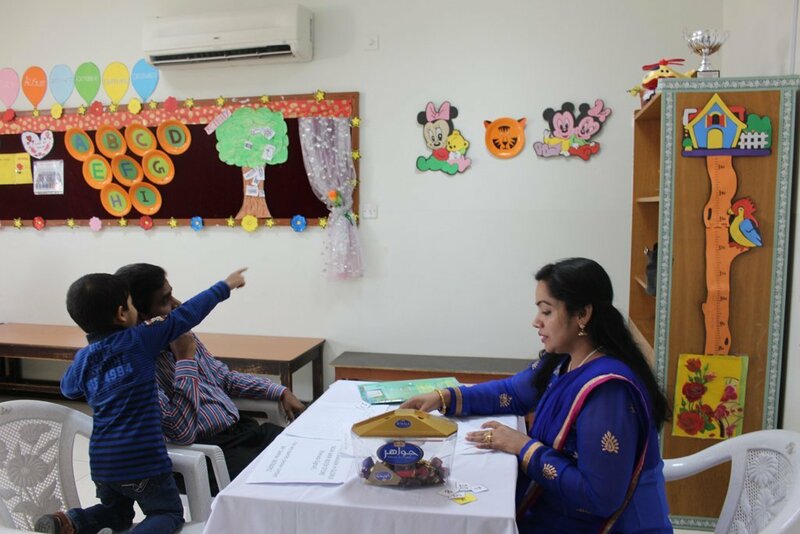 The visit helped the child to familiarize with the classroom settings as well as gave parents the opportunity to get a tour of the school and ask any pertinent questions. 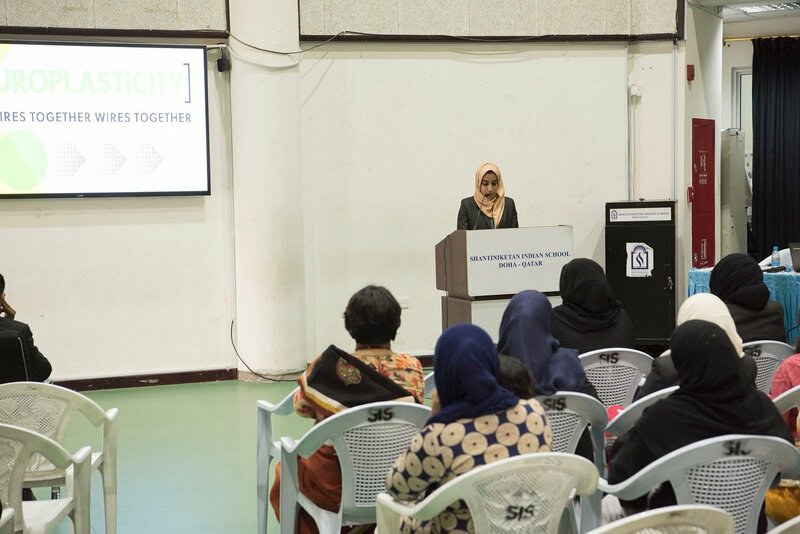 Thus SIS provided the parents a platform to address their concerns in order to play an effective role in their wards school life.